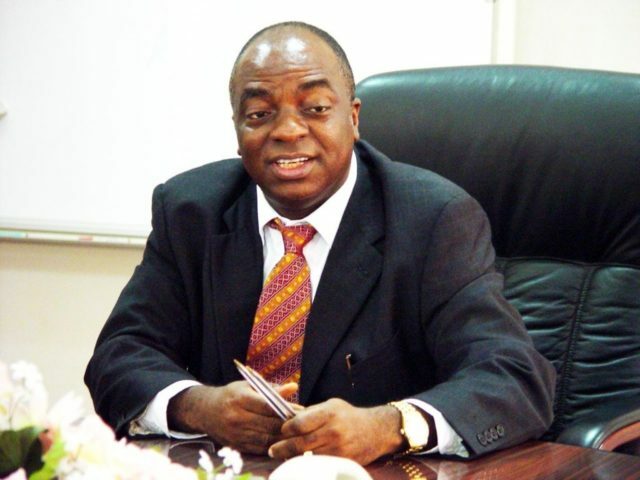 Founding Senior Pastor of the Living Faith Church, also known as Winners’ Chapel, Bishop David Oyedepo, has commented on the last presidential and National Assembly elections, which he said was marred with widespread rigging. 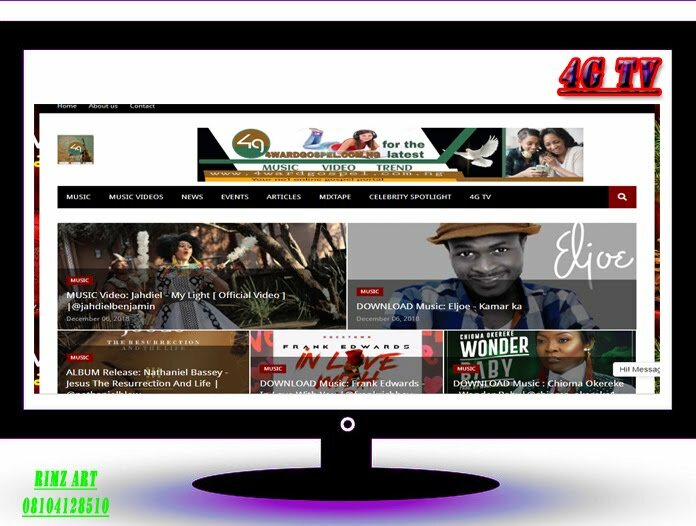 “OTHER DEVELOPED COUNTRIES AROUND THE WORLD HAD DEVELOPED THEIR MODE OF VOTING INTO A DIGITISED METHOD, BUT IT’S A SHAME THAT IN NIGERIA, WE STILL QUEUE UP TO VOTE, AND SOMEBODY WOULD STILL BE INTIMIDATED BY THUGS. He prayed against bloodbath in any part of the country in the forthcoming governorship and house of assembly elections.